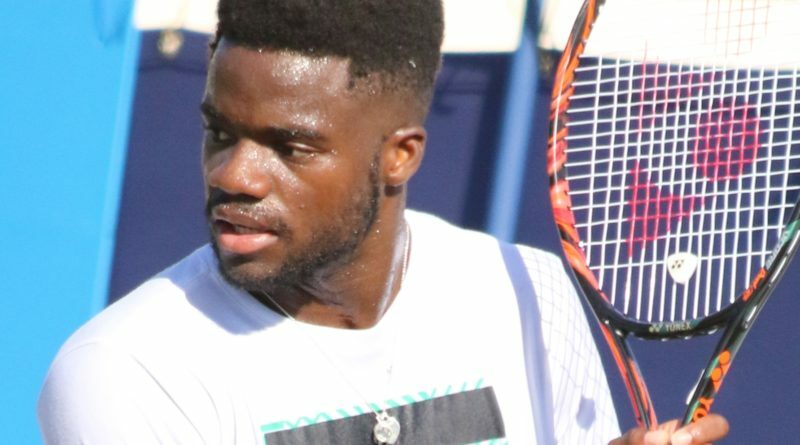 More than 500,000 visitors from every corner of the world converge on the USTA Billie Jean King National Tennis Center each year for the U.S. Open. This tournament, one local organization plans to show them that Flushing is more than just a tennis hub with a baseball stadium nearby. 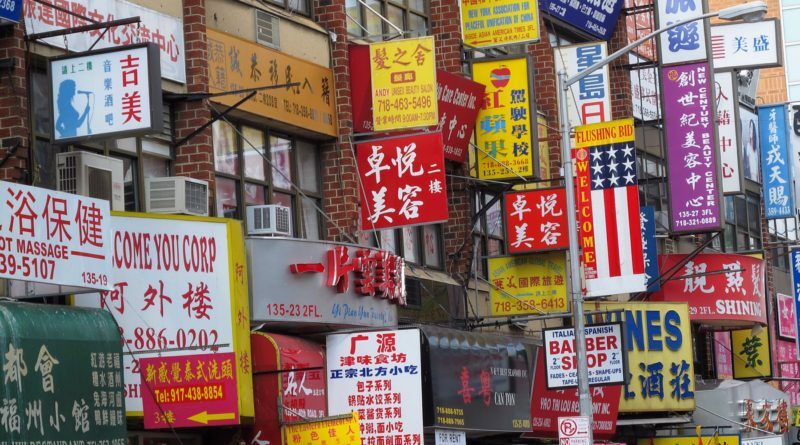 Starting today, the Greater Flushing Chamber of Commerce will host Discover Flushing, a free walking tour series that takes place for throughout the tournament, which ends Sept. 9. Defending champions Rafael Nadal and Sloane Stevens pose with the U.S. Open trophies during 2018 U.S. Open draw Thursday. // AP Photos by Richard Drew. Residents of northeast Queens just found out that the noisy planes they have complained about for years aren’t just affecting their quality of life — they may also limit their life expectancy, according to a new study. 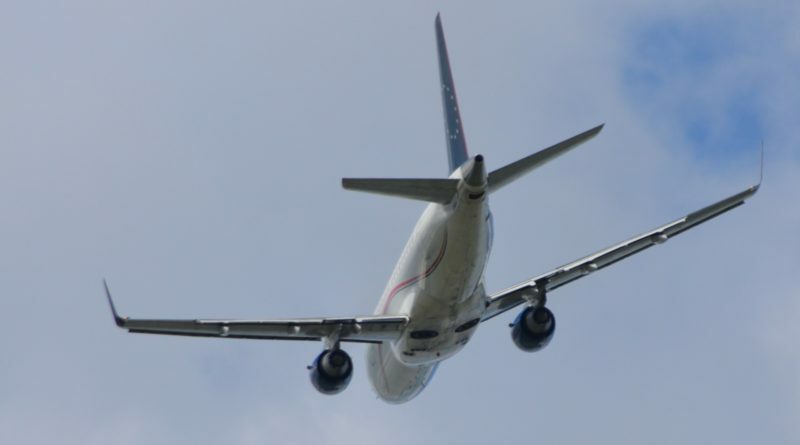 Researchers from the Columbia University Mailman School of Public Health examined the impact of noise on health as well as the economic benefits of more efficient plane routes. They found that prolonged exposure to loud sounds could increase the likelihood of cardiovascular disease and anxiety and trim a whole year off a person’s life. They published their report, which used routes out of LaGuardia Airport as a case study, on Aug. 15.